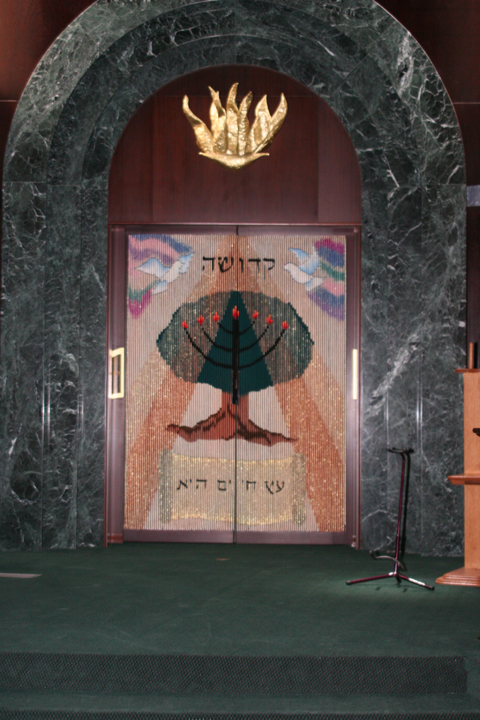 Founded in 1956, Temple Beth Sholom of Smithtown is a progressive Conservative congregation where men and women enjoy equal rights in all areas of synagogue and ritual life. We are delighted to have you join with us at our services led by Rabbi Waxman. Weekly services are Friday evenings at 8PM and Saturday mornings at 10AM. Interfaith families are always welcome. SCRIP: Help TBS with its fundraising! Everyone shops for food, clothing, gas, home items. Everyone goes out to eat from time to time, or to the movies, or other types of family fun. Purchase SCRIP cards and help the Temple with fundraising. Contact Lysa Selli: aka92460@aol.com to place an order. Then scroll down and press Retailer list.